It goes without saying that your company and all of its employees should optimize their LinkedIn profiles. WHY? Because an employees can boost the visibility of your company and its content in the search results—both on and off the network and after all, we want our business to be found in an online search! 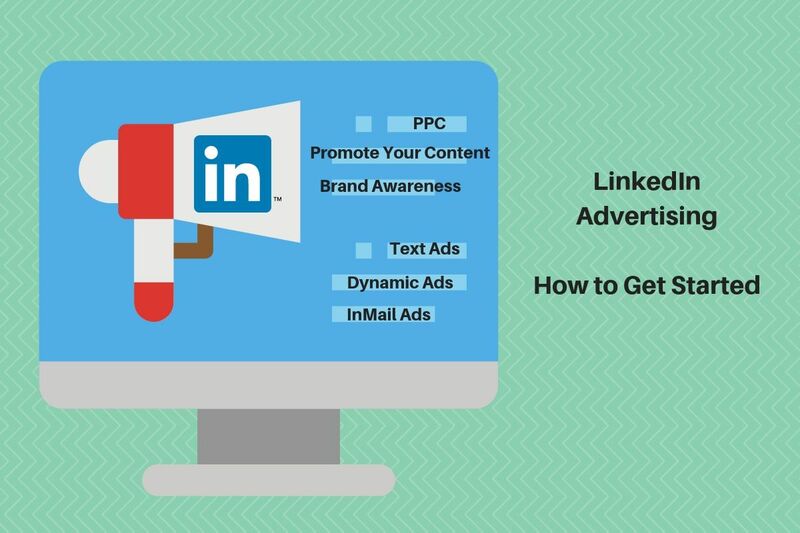 Search engines like Google search pages and URLs for keywords, and LinkedIn profiles offer many opportunities to embed keywords, such as within the LinkedIn URL, other URLs you list within your profile, job titles and descriptions, and content links you include. You can gain a competitive advantage: So if your company and its employees have optimized their profiles, you could very well gain an advantage when prospective customers are searching for companies, products and services like yours. Perform a search for your company and see how many employees have an incomplete profile, no picture and no optimization of their profile. 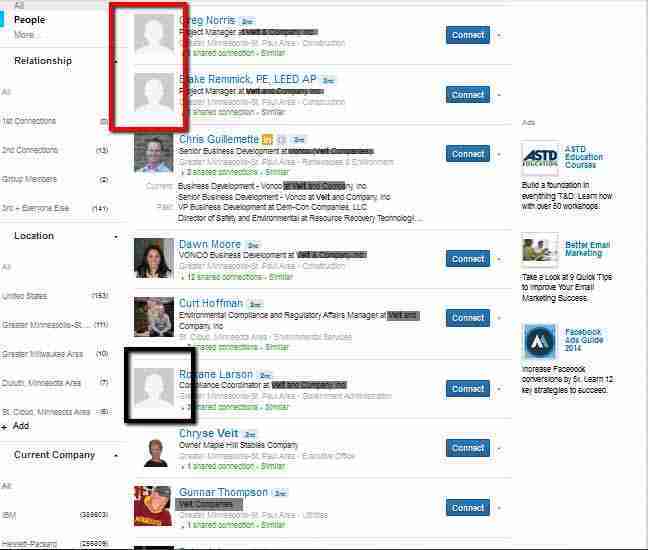 Below is a screen shot showing what a search might look like showing many of the employees with no picture, This again is about reputation management for the company brand. Companies tell me that they can’t mandate the employees to create a LinkedIn profile, my reply is – No you can’t, but you can offer a company wide training and point out the benefits to having a completed, professional profile. This results in a win-win both for the company’s reputation and the employees. Sales professionals use LinkedIn to generate leads, that’s why they should be trained on the best practices for lead generation including how to use social selling techniques to build relationships and close more sales. According to a report done the the Aberdeen Group, “While the first instinct of most salespeople is naturally to sell, a more cautious approach focused on providing subject matter expertise can be a more effective way to build credibility with a prospective customer. 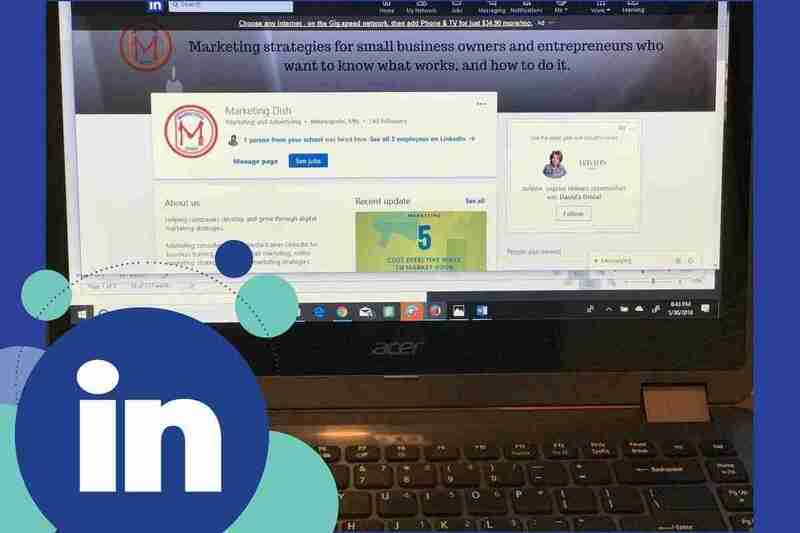 Buyers who have become unresponsive to traditional sales/ marketing messages are more likely to engage with someone who has added value to their business; social communications are a natural fit for this approach.” Using LinkedIn’s publishing platform can move your forward significantly. Another study recently stated 72% of sales people who use social media outperform their colleagues who are not using it. Start by making your first contact memorable! Sending the boring cookie cutter default invitation is never an option. Always be clear in your invitation why you are inviting someone to join your network and any intentions. After acceptance of an invitation, be sure to send a thank you message, ask how you might help them as a connection and you may want to provide a link to an article or a white paper your created that they would find value in pertaining to their business. Follow up again in a few weeks asking if they found your article helpful and again in an effort to learn more about them, ask questions and comment on something in their profile. Stay top of mind with your high value contacts by interacting with their status updates, making comments, sharing their posts with your network if applicable. If you share a group, engage with them in the group discussions. Follow your high value contacts on their other social media channels and continue the relationship with further engagement. 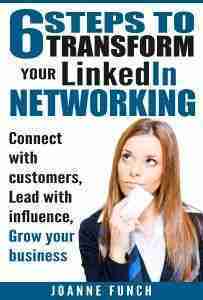 —->>To learn more about how your company can benefit from a LinkedIn training, contact Joanne@linkedinforbusiness.net. Managing Your Companys Reputation LinkedIn is a privilege I am excited about because you stand to benefit in so many ways!